6456 Surfside Way Malibu, CA. 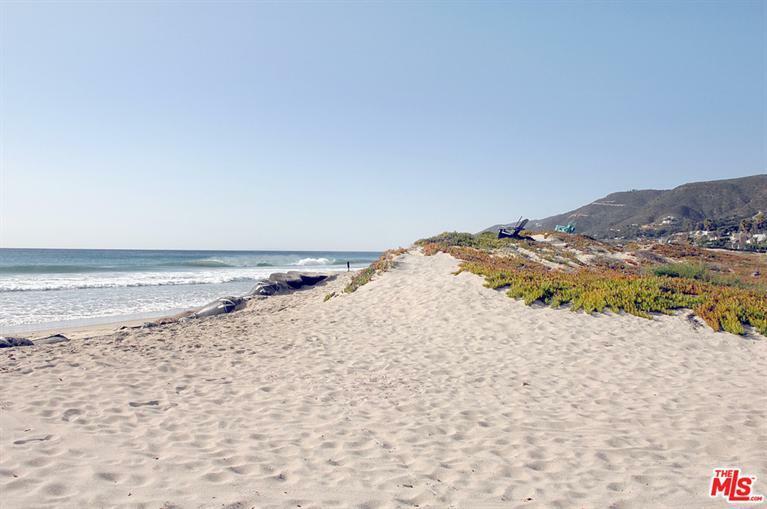 | MLS# 17247876 | Cormac and Wailani O'Herlihy | Sotheby's International Realty | Luxury Malibu Beach Homes. Bright, airy, spacious, quiet architecturally designed one bedroom/plus loft with sundeck, view of ocean/mountains. Walk to Zuma Beach, Vintage market/restaurant. Kitchen, dining area, full bath, French windows/ skylights, new carpeting/paint. All utilities, washer dryer on property, own garden, private entrance. $3200.00 a month, 2 months security. Non smoking, open to pet. Must See.